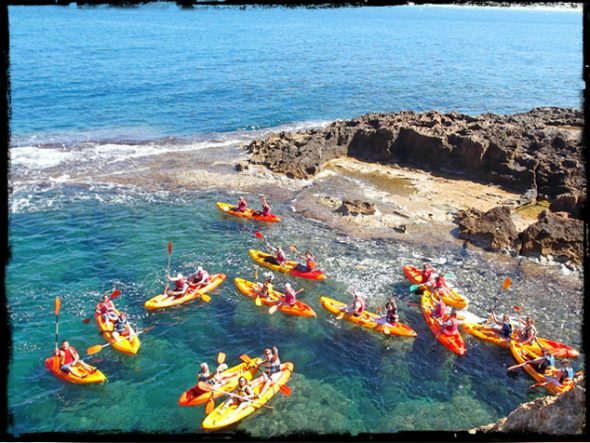 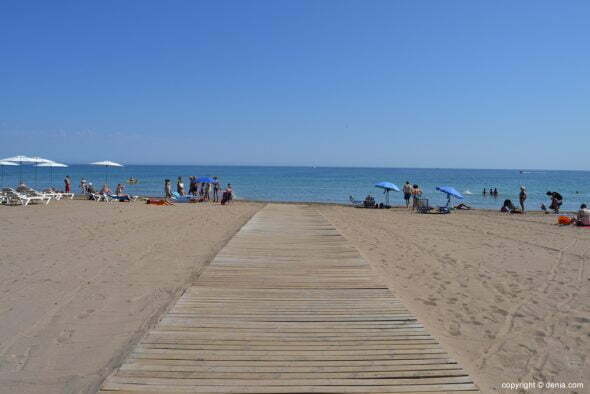 Playa de la Punta del Raset in Denia is also known as the Cagarritar. 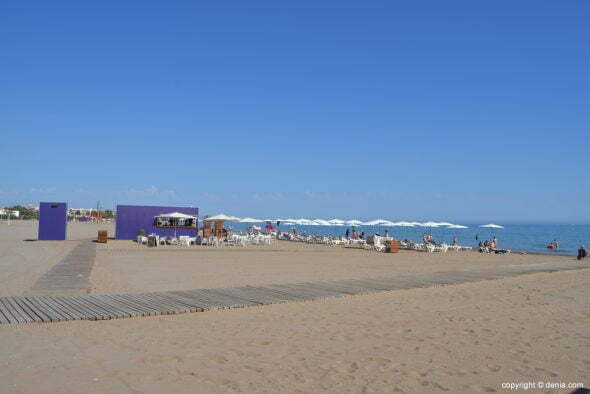 It is the nearest beach town, born after the port area, and is also one of the most spacious with which the city, with 600 meters in length and an average width of 75 meters. 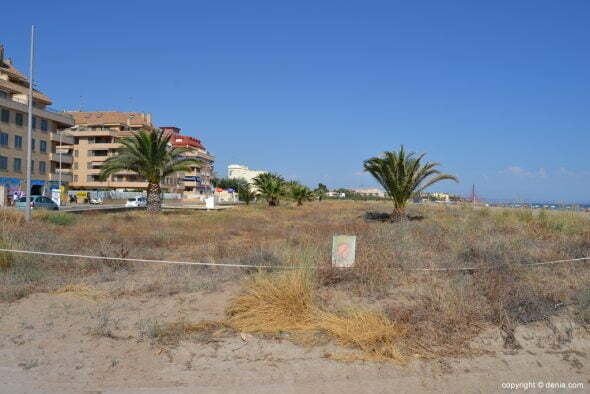 It is a sandy beach, just like the entire area that it begins, Las Marinas, which also has a special landscape and natural value by the dunes generated along its coastline and are currently It is regenerated by public bodies to preserve them. 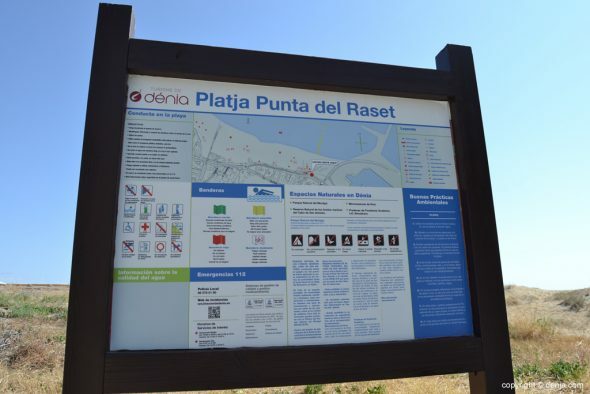 Beach Punta del Raset has access boardwalks that facilitate arrival at the shore and beach bar with sun loungers and parasols existing in the area. 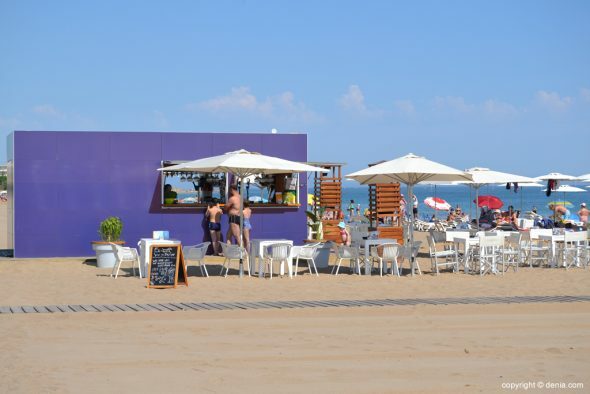 Being a fairly spacious beach area is not saturated excessively high season, so it is very nice place to go with children and the elderly. 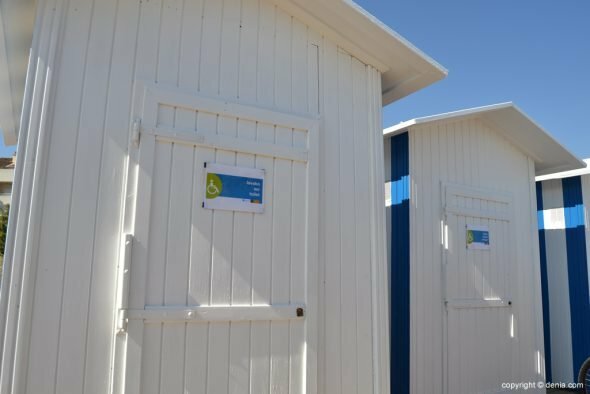 Its orientation makes is protected from the easterly winds, noon and llebeig, reason sailboats escollra seek refuge in summer. 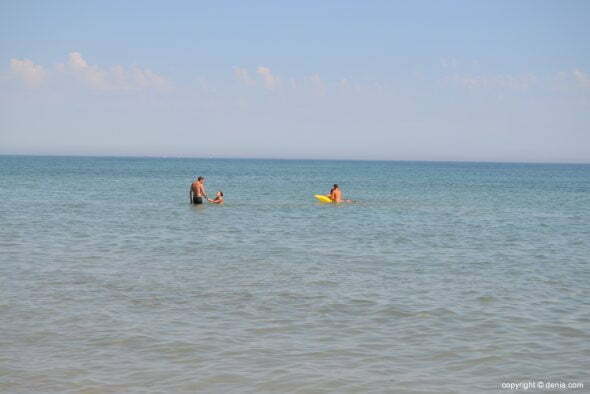 This beach is awarded the Blue Flag. 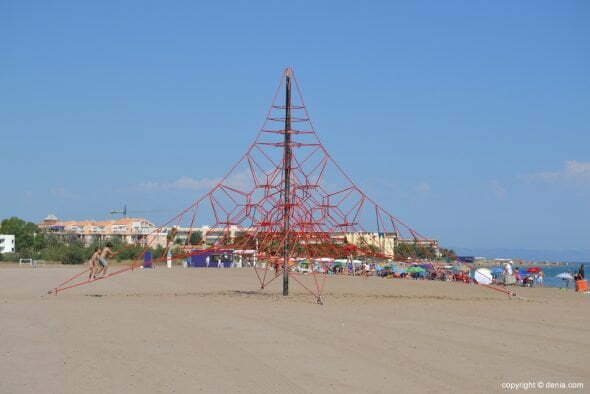 The first beach of Las Marinas, the Cagarritar, has leisure facilities for children, among which a pyramid of climbing ropes or an aquatic center that is installed in the months of July and August. 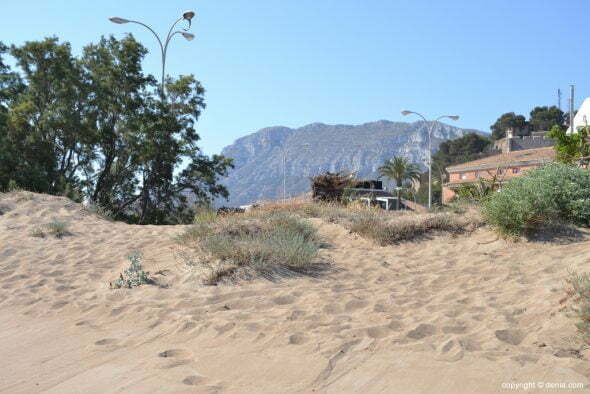 Not so small for volleyball nets are installed and Biosalud park for exercise while sunbathing, all free of charge. 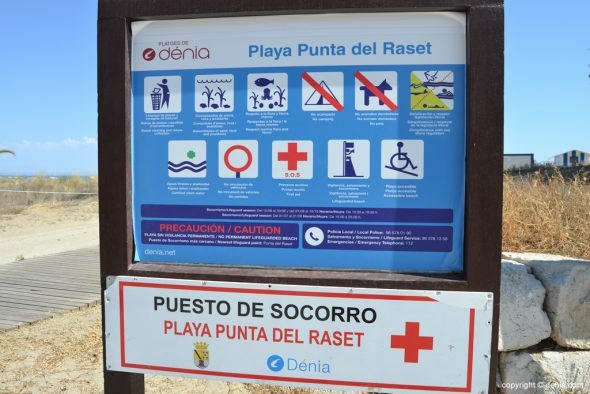 This beach is not allowed sports such as kiteboarding as it is not signposted, but that possibility exists in other areas of the coast of Dénia. 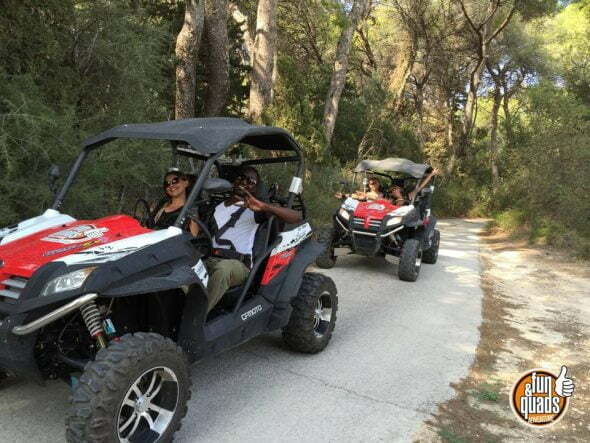 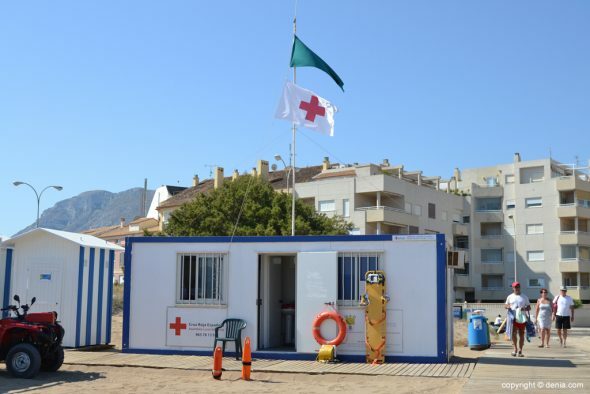 On the beach of Punta del Raset there is a lookout Dénia Red Cross, in charge of security in the currently dianenses beaches. 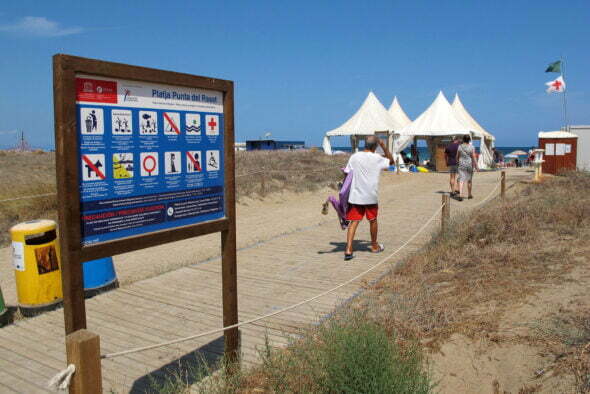 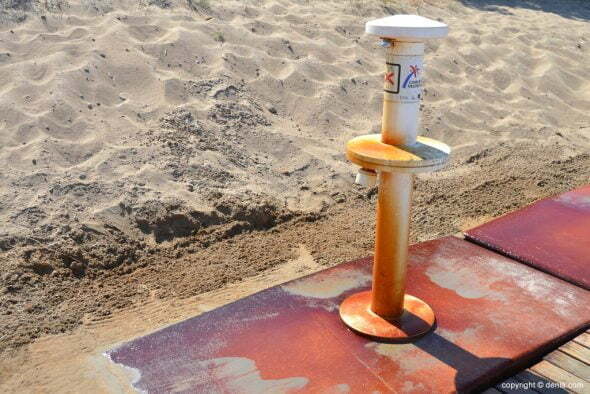 Every day Red Cross warns of sea state by installing a flag that, depending on the color, warning beachgoers. 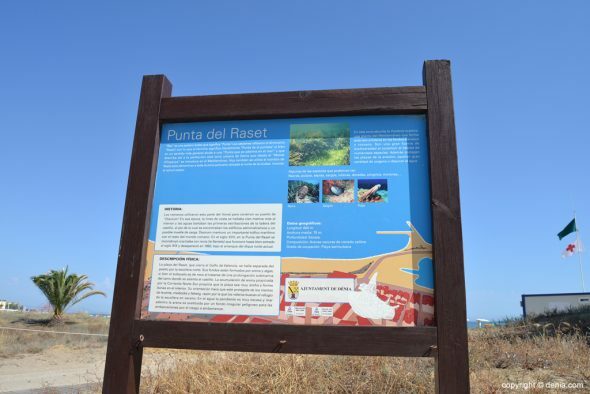 Parking at the beach of Punta del Raset should be performed in the port area, an area that pretty summer traffic saturates. 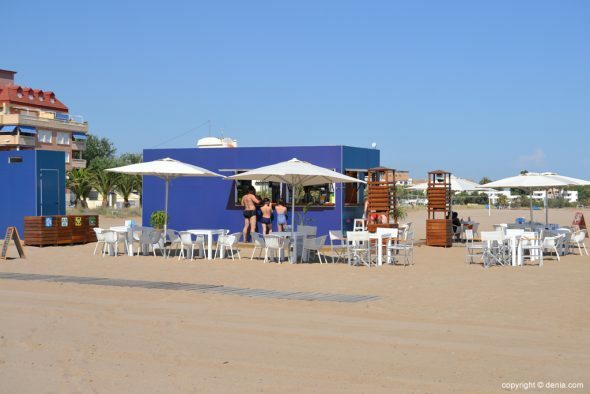 However, there is a private parking beachfront accommodate hundreds of vehicles. 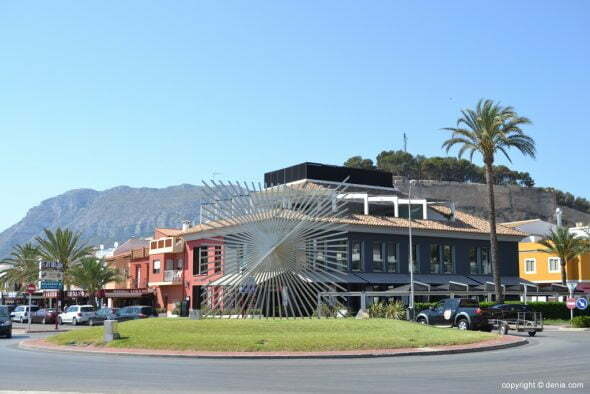 Also, a few meters ahead, at the height of Restaurante Fernando, there is an esplanade where you can park for free. 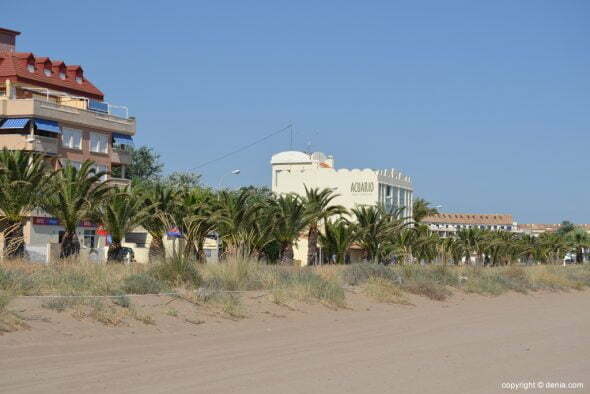 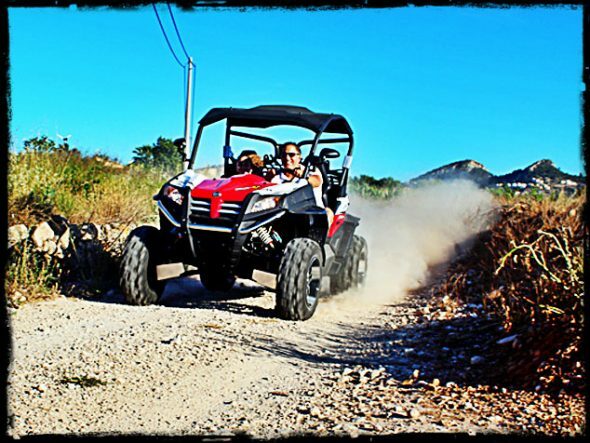 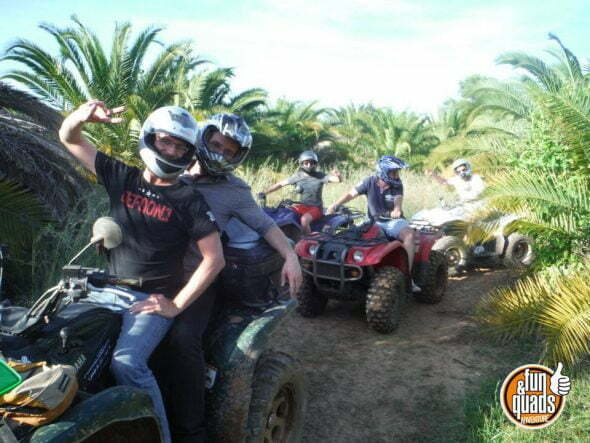 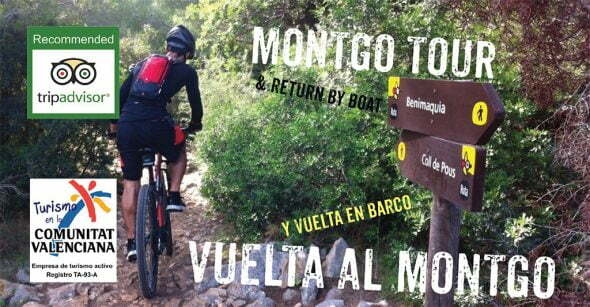 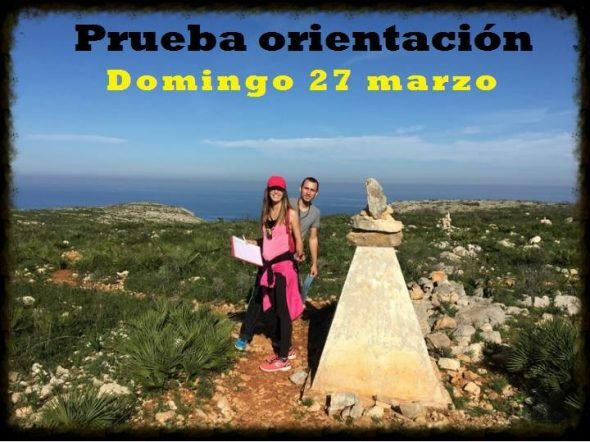 Comments on "Playa Punta del Raset (Cagarritar)"